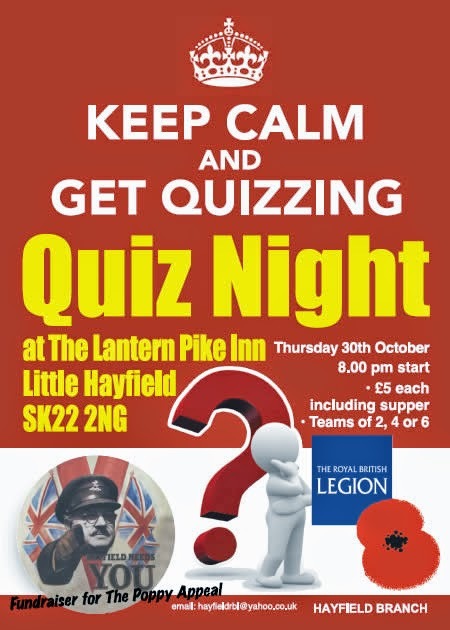 This post is simply to remind you of the forthcoming quiz at the Lantern Pike, Little Hayfield, on Thursday night, trailed in the last Sustainable Hayfield newsletter. 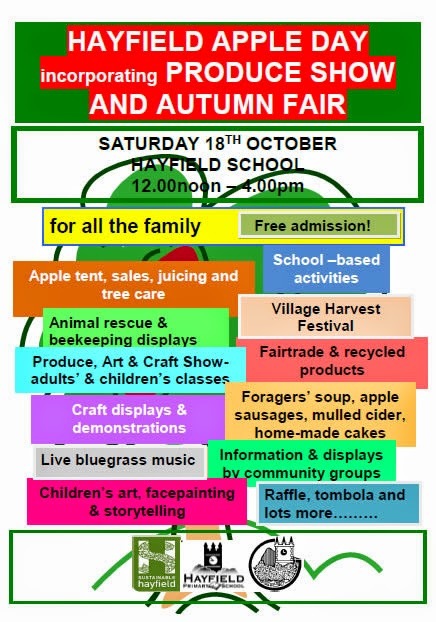 Sustainable Hayfield is making up a team or two or.... and if you'd like to join us, you'd be very welcome! Just turn up a bit before 8.00p.m. and you'll be in! It costs £5 each, with supper included: can't be bad! We hope we might see you there. UP FOR IT? JOIN US! Click 'here' to view more information about Apple Day.